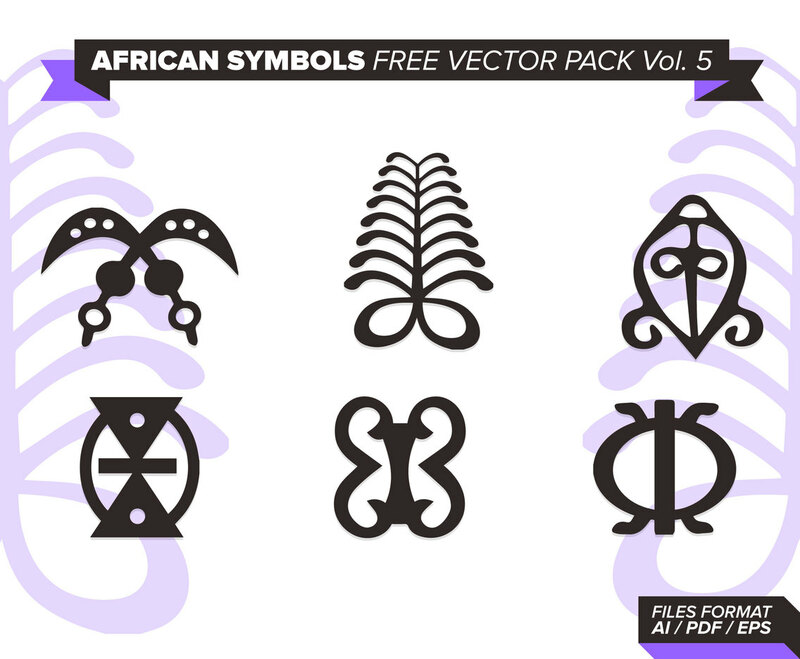 Flat Ancient African Symbols and More. This icons / illustrations are prefect for your personal and professional commissions. DOWNLOAD IT NOW IT'S FREE!! !